I thank everyone personally for your wonderful comments on yesterday's fog picture. Wishing everyone a wonderful week ahead ! This is wonderful to look at, draws you right in. I like the slope of the hill..... and the slight sparkle in the snow. Well shot! 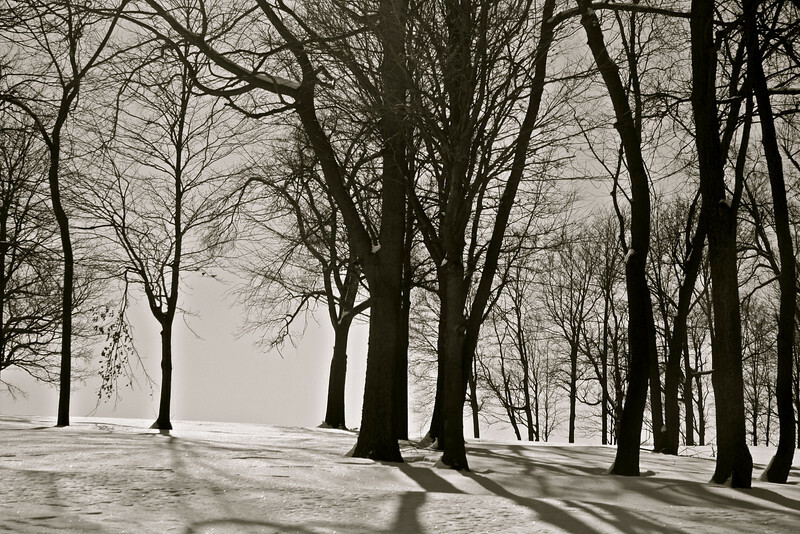 Love the shadows and light in this winter scene.